Ever since it has existed, the Internet in Africa has always been slower than necessary, with numerous limitations due to this condition. Things are however slowly changing. 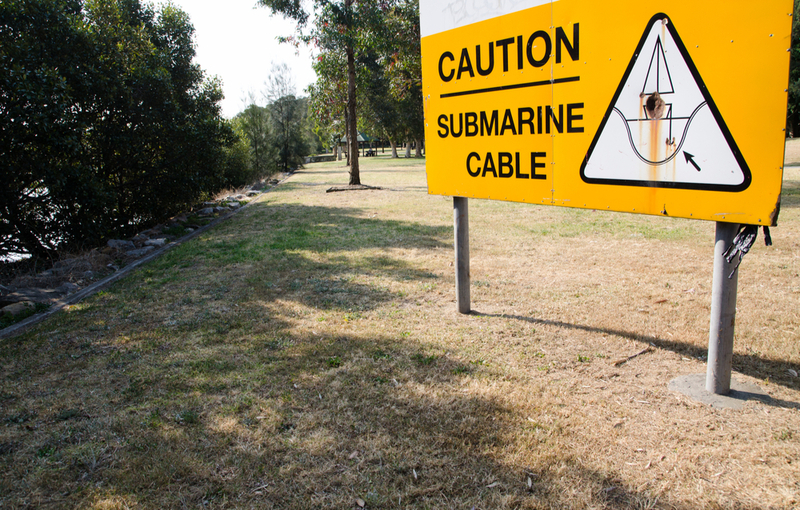 Work has begun laying the 6500 kilometres of underwater optical fibre cables along the so-called South Atlantic Cable Systems (SACS) motorway of the sea which will link the coasts of South America and Africa and permit distribution of the Internet. At the end points of the system will be the city of Fortaleza in Brazil and the municipality of Quissama in Angola and total capacity will be 40Tbps. The Angolan company Angola Cables has chosen NEC, the Japanese ICT services giant, to do the job. “Once work has finished along with the data centres and Internet points, African telecommunications will be transformed and the digital gap will be considerably reduced. For Angolans, access times to contents in America will be five times faster” said Antonio Nunes, managing director of Angola Cables. The estimated cost of this massive endeavour is over 200 million dollars, funded by Angola Cables, which belongs to large Angolan telecommunications companies.